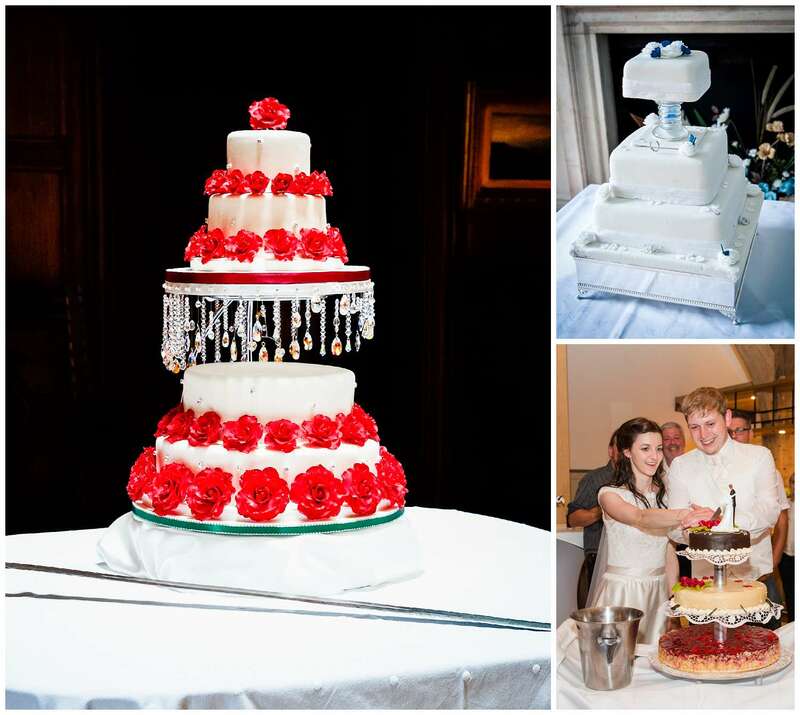 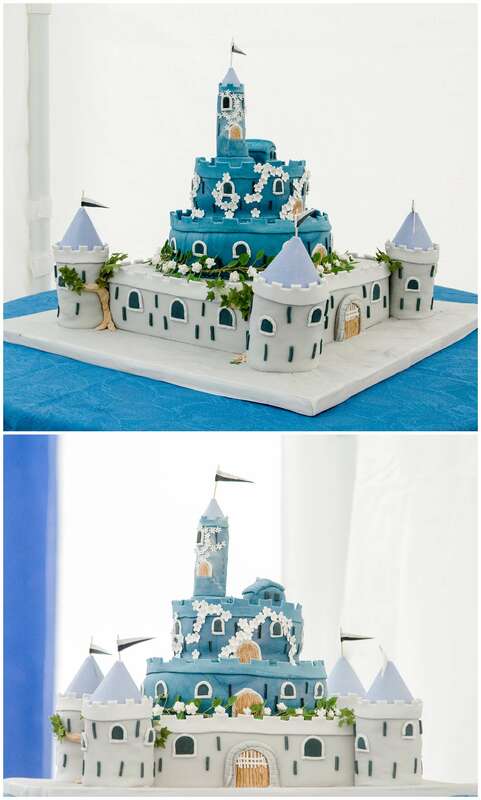 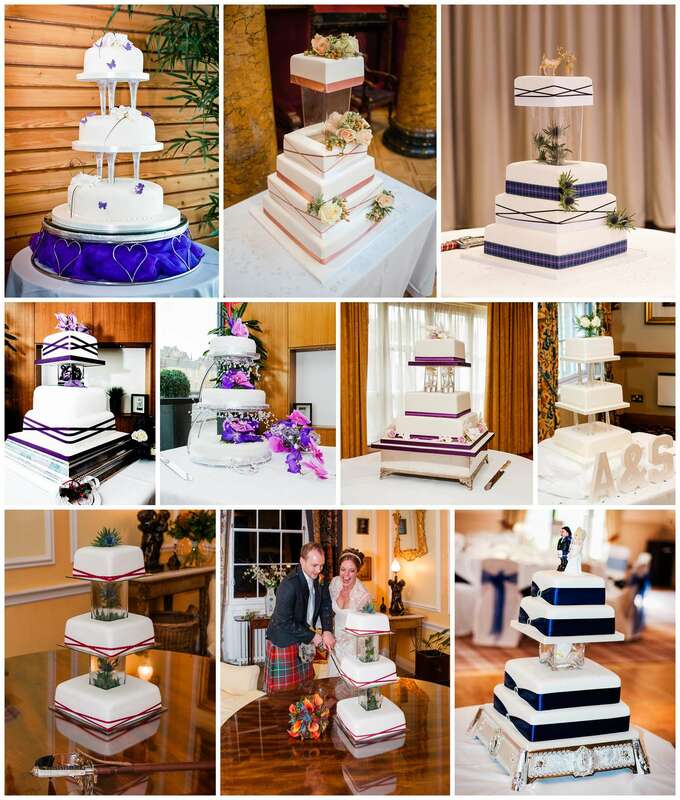 I photographed my first wedding in 2005, and almost every wedding has got a wedding cake on display. 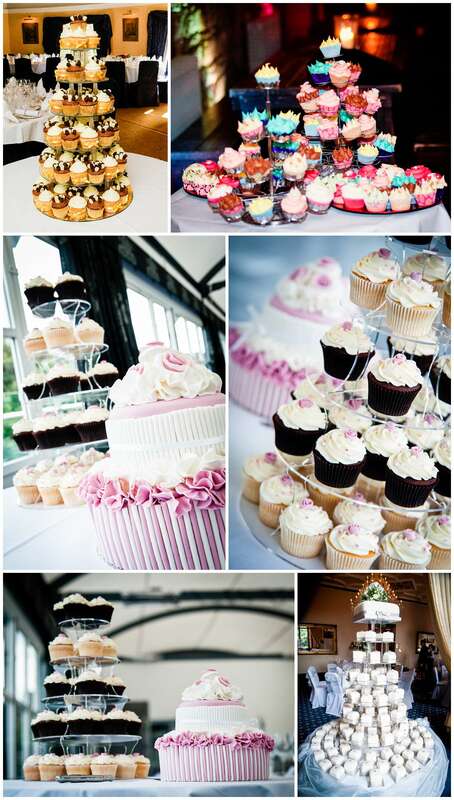 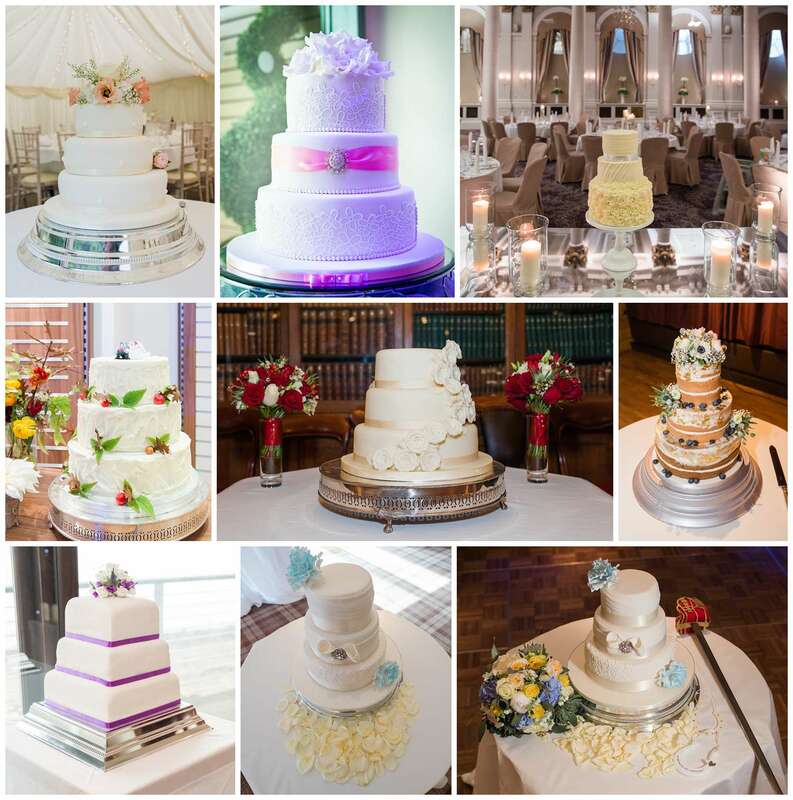 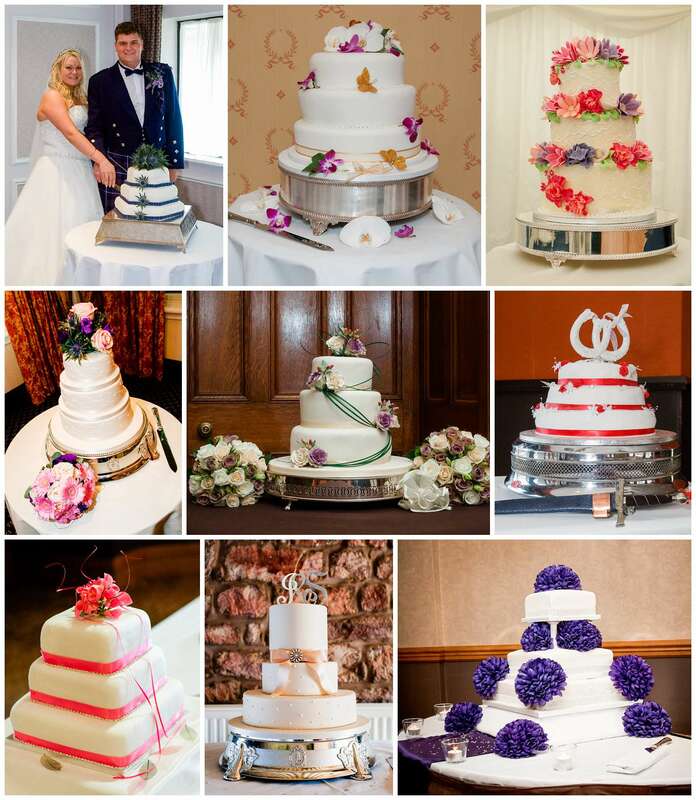 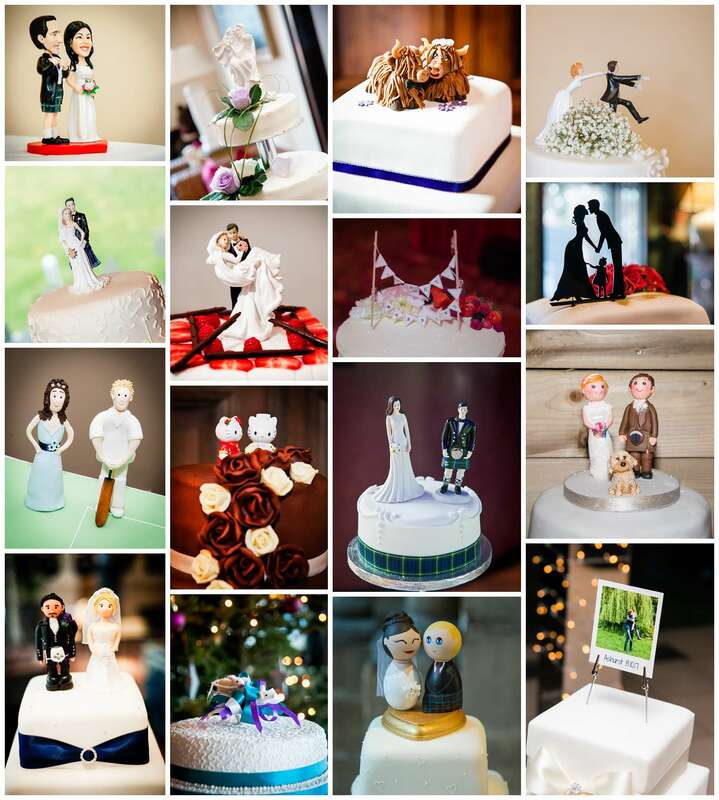 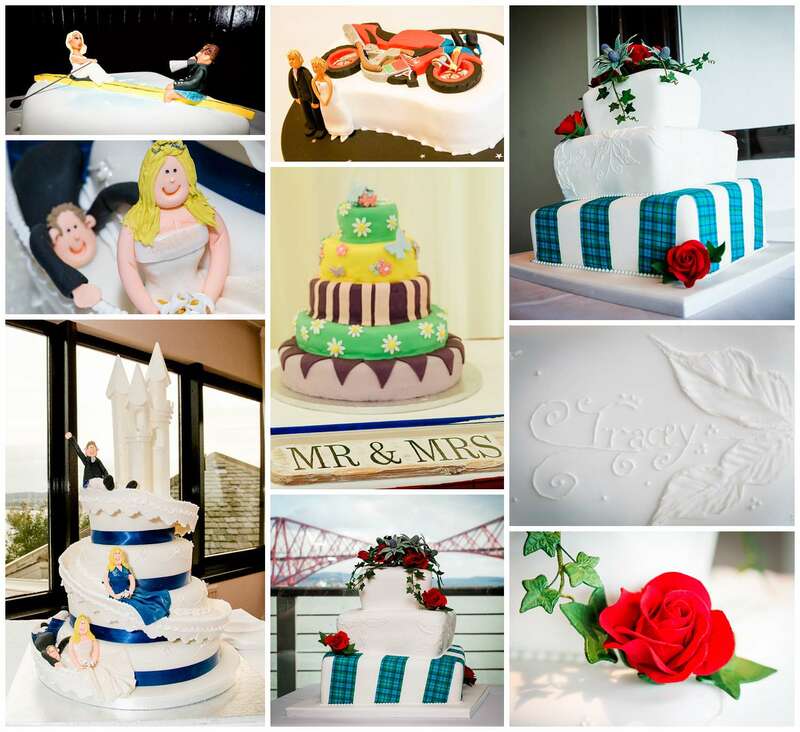 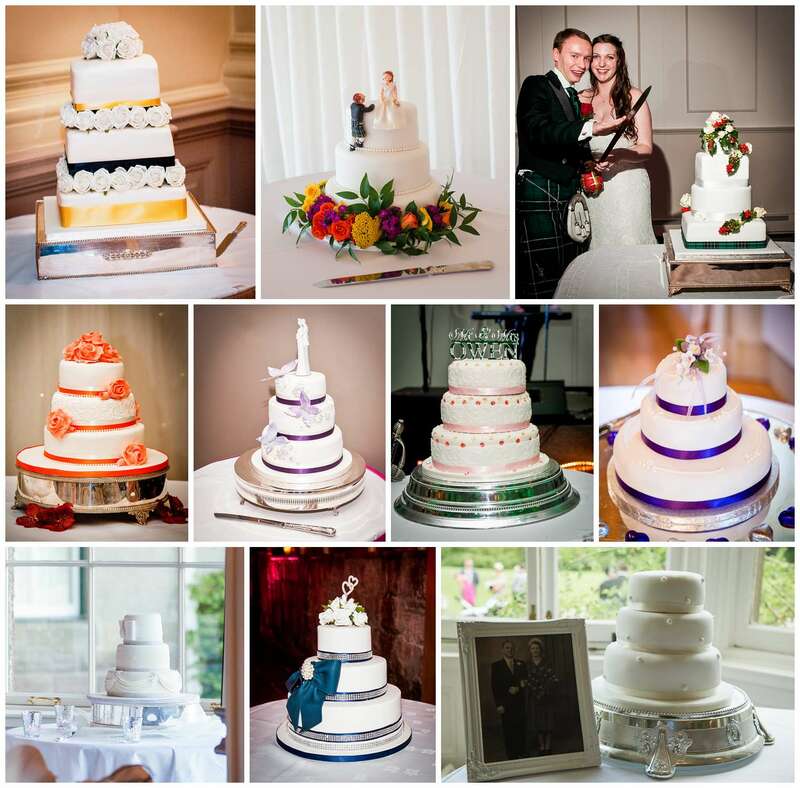 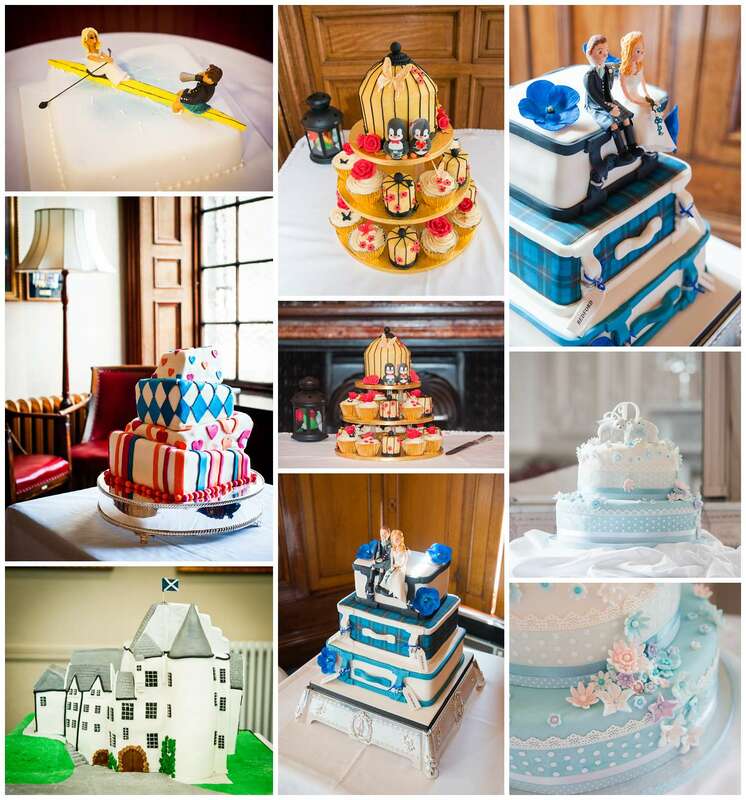 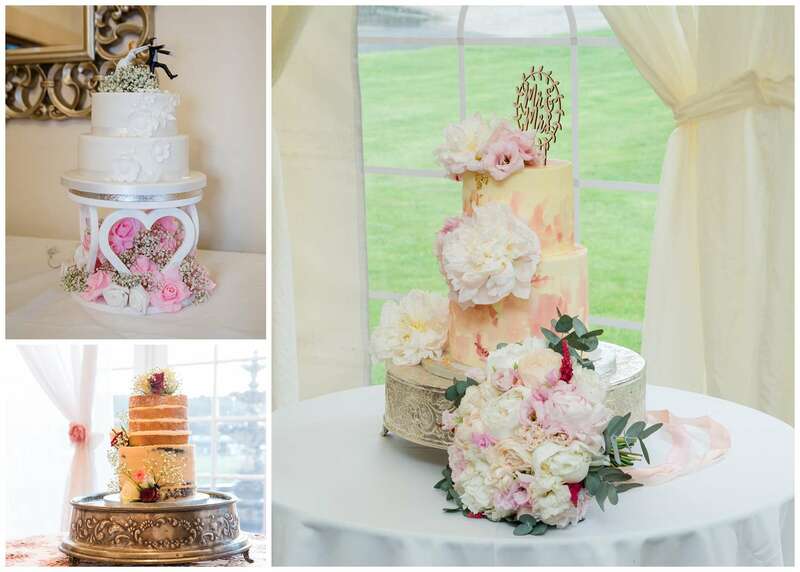 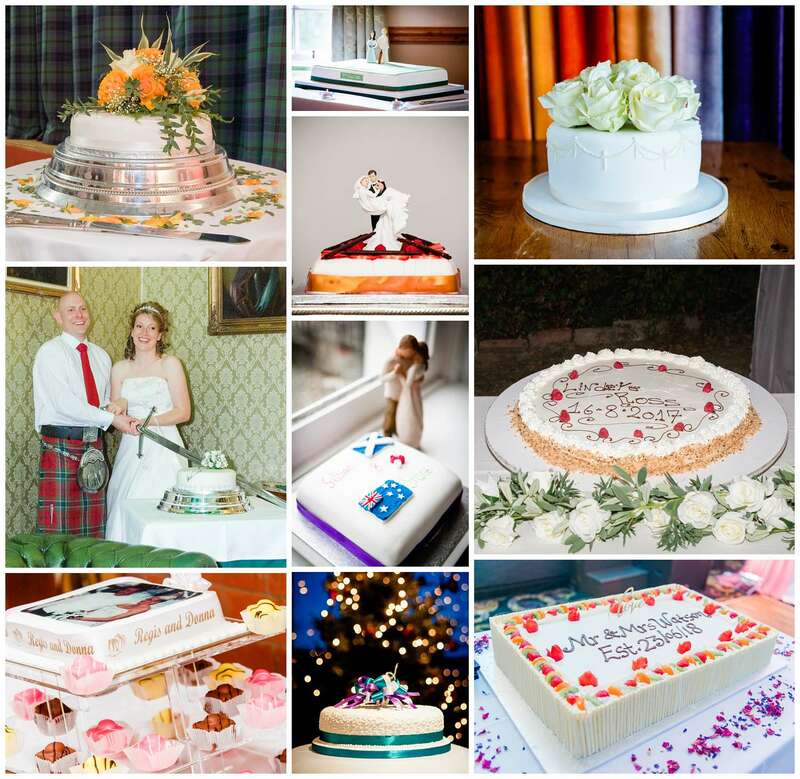 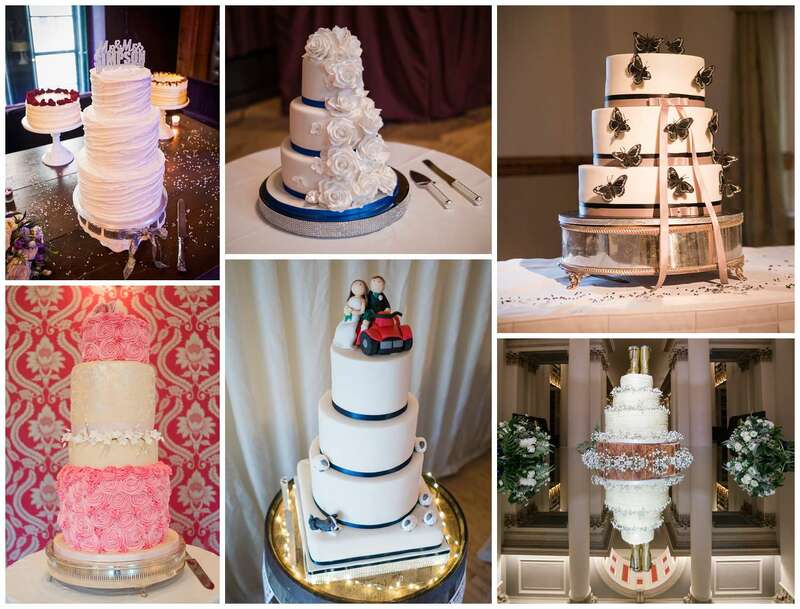 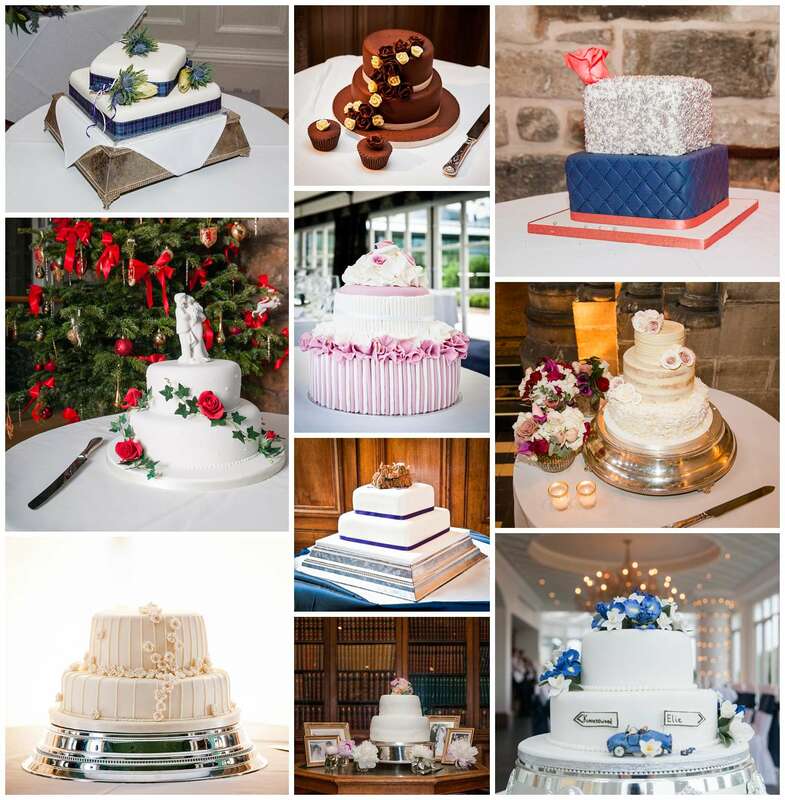 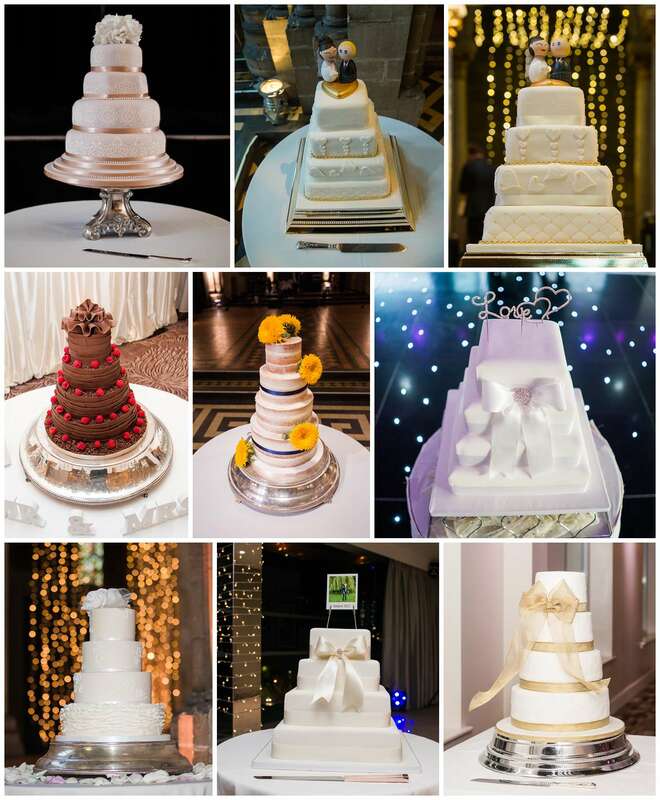 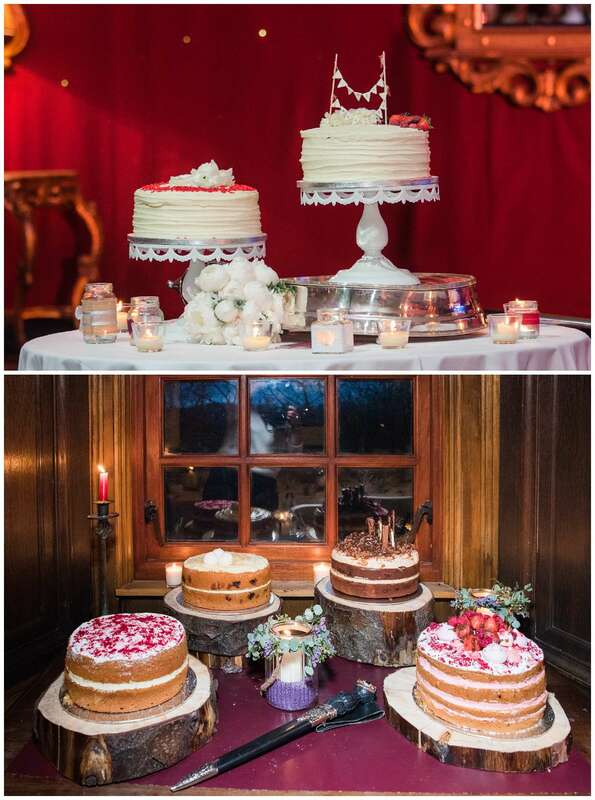 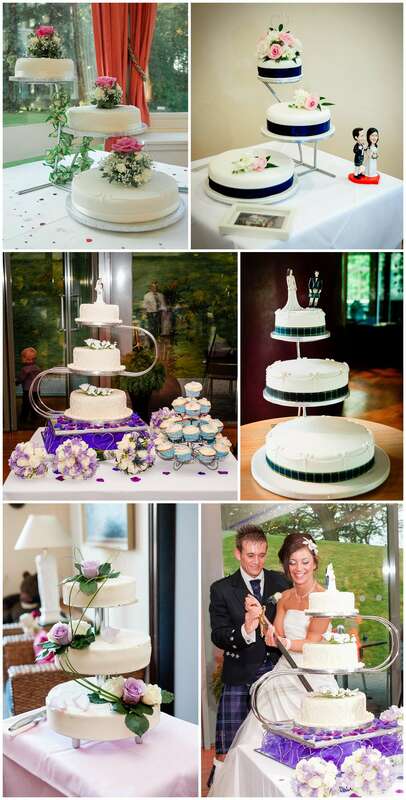 Here's a collection of every single wedding cake I photographed! 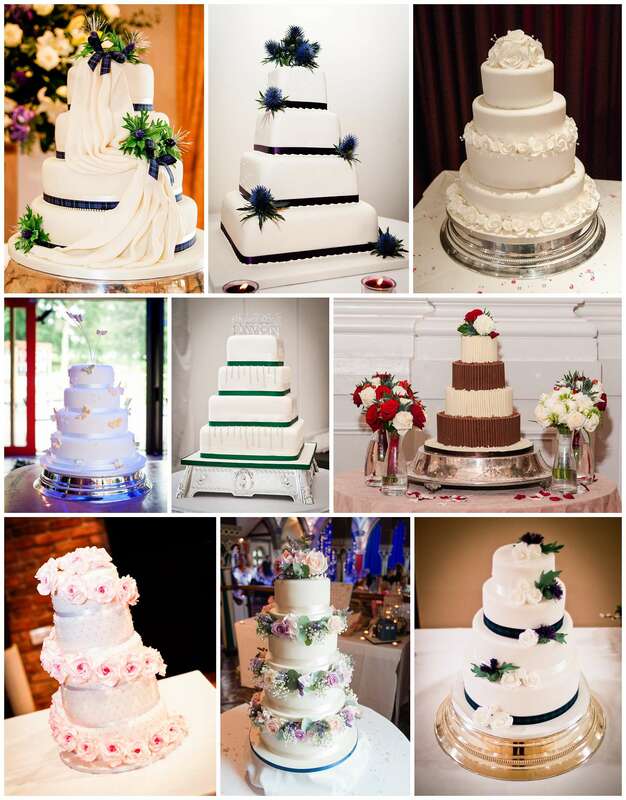 The variety is breath-taking!! 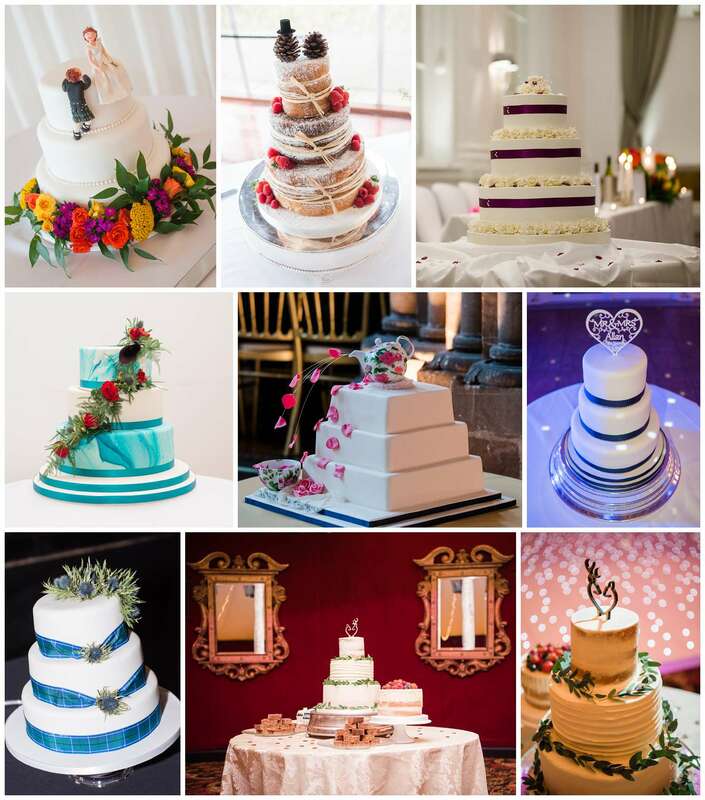 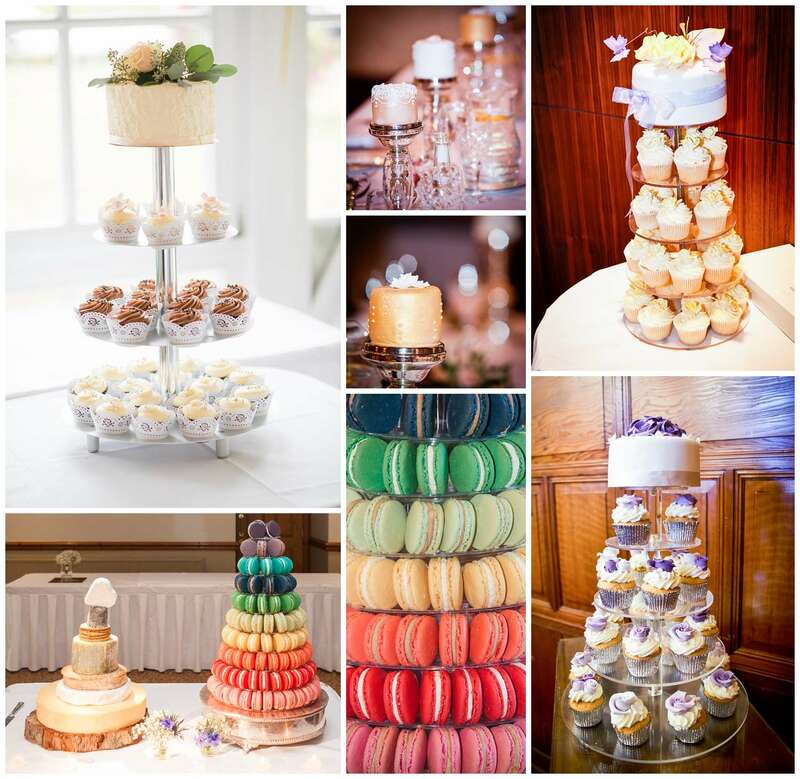 Below you will find cupcake wedding cakes, lovely wedding cakes, one-tier, two-tier, three-tier, four-tier and six-tier wedding cakes. 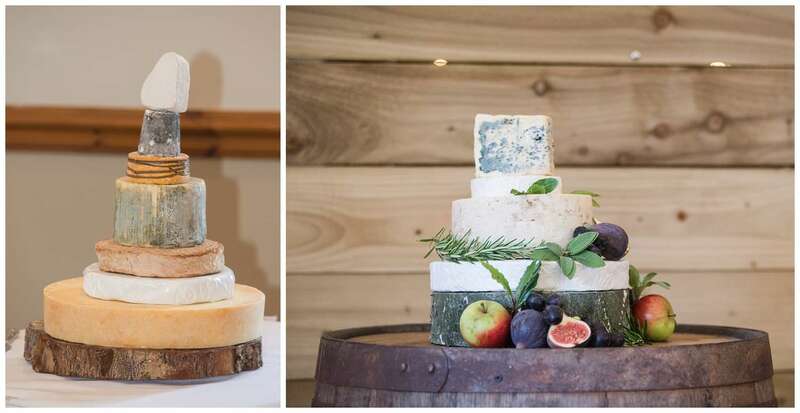 Wedding cakes on stands, cheese wedding cakes.